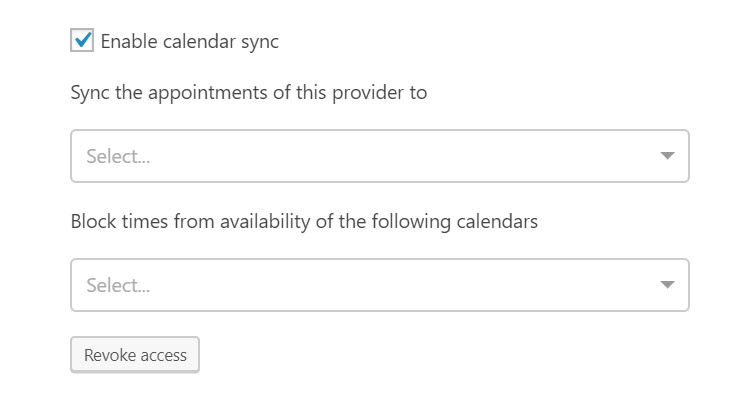 Under WP Admin > BookingRobin > Providers > provider detail page > Calendar Sync section, check Enable calendar sync. 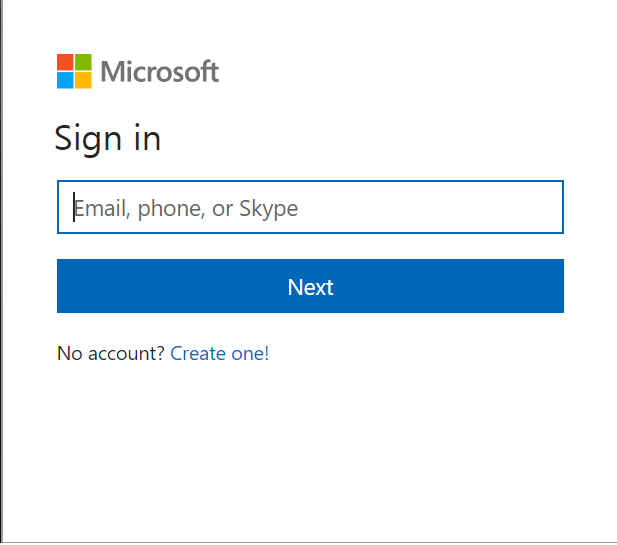 Click Outlook.com, input your account email address and password to sign in. and then copy the generated code to Authorization Code field, and click update. 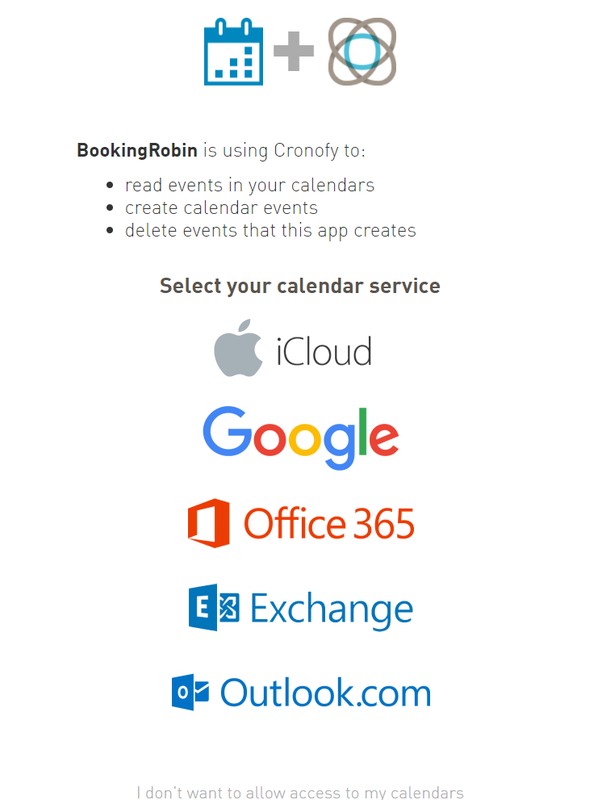 Once it is added, you are able to choose your personal calendar to sync with. Do not forget to click save before leaving the page.